 Capital IDEA is an Austin-based service organization focused on accelerating education opportunities for less traditional students in the community. We worked closely with the organization’s graphic designer and marketing leads to redevelop their website, and over the course of additional phases extended the website to include event registration options and extensive administrative tools. 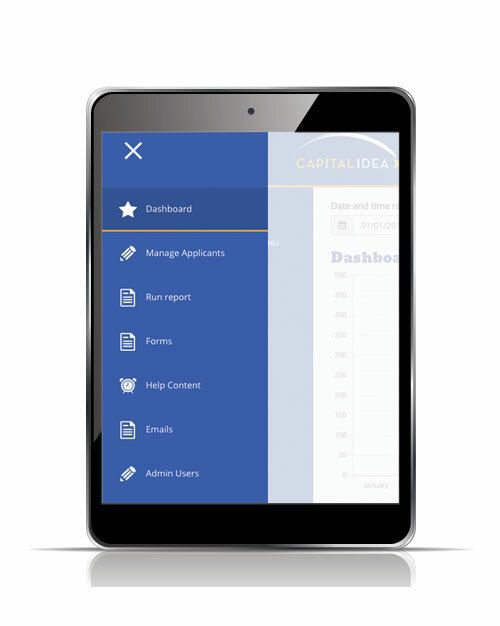 We continue to collaborate with Capital IDEA on the development of their custom online Career-Up dashboard. This new web application is intended to enhance the online experience for prospective students and provide efficient tracking information about the applicant’s progress to program administrators.